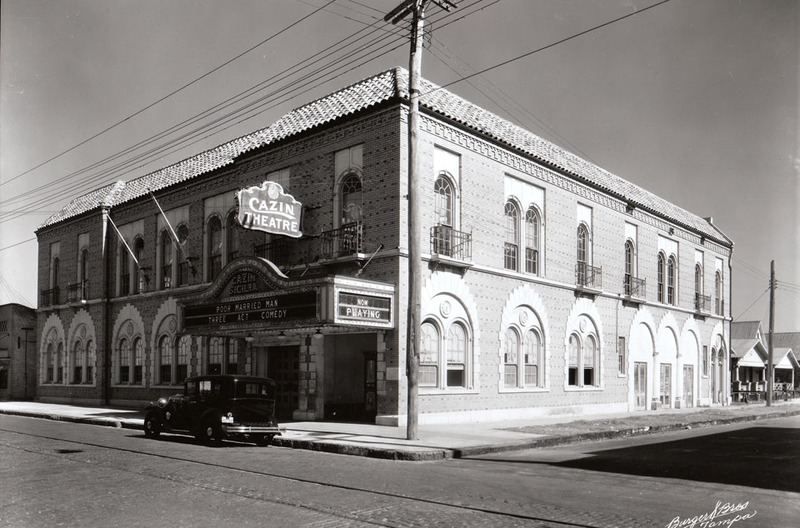 Years ago, there used to be scores of theatres in Tampa. 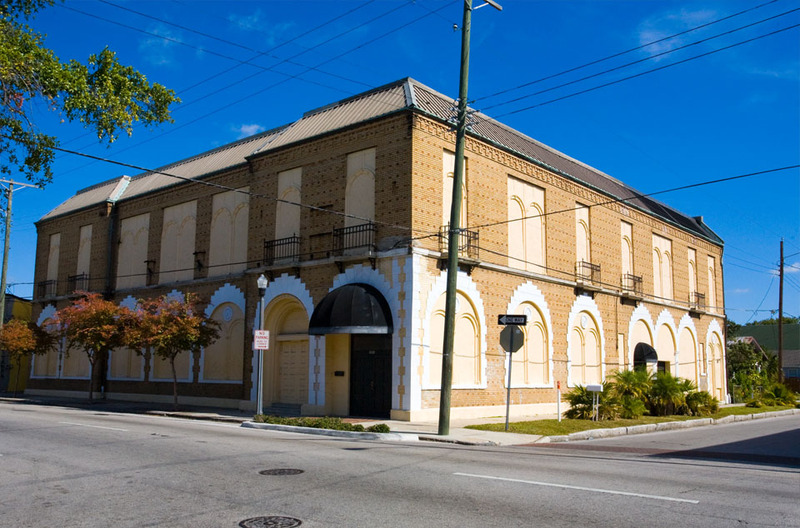 The Cazin Theatre, on North Howard Avenue, is one of the few remaining historic theatres. Unfortunately, it appears to have been abandoned for years. My mom says she had her wedding reception on the 2nd floor of this building. That would have been 1948. My grandfather, Leon Cazin, owned this and my dad Albert worked there.